Sadly, Anne Hathaway has been missing from the public eye these last few weeks. Has she pulled a fast one on all of us and already delivered her bundle of joy? However…Chrissy is still pregnant because she keeps posting her belly pics and pics of herself lying in bed. I will keep my eyes open. It’s going happen any day now! The I am Cait series has started up again. It’s a brand new season and Caitlyn Jenner has had more time adjusting to her new lifestyle as a woman. The first episode of the new season centered around her posse of other transgenders…the same one’s from last season…and their new travel adventures. Caitlyn being the queen mama that she is rented out a fab tour bus, gathered all the girls and their luggage and began a cross country adventure. Sadly, the first night on the tour bus they had to stop at some 2 star hotel and that’s probably not the lifestyle Cait is used to. The hotel tried and upgraded her to a room with a kitchenette…but it still looked cheap. I really hope they can stop at a Four Seasons in the next episode. Her new talk show “Fablife” was recently canceled. She can’t stop getting into twitter rants with complete strangers. Just look at some of her recent tweets. She is probably realizing that her swimsuit career will be over once she has her baby girl. And finally, all that she has left is her DJ hosting show Lip Sync Battles which airs on Spike TV. Yes….Spike TV. 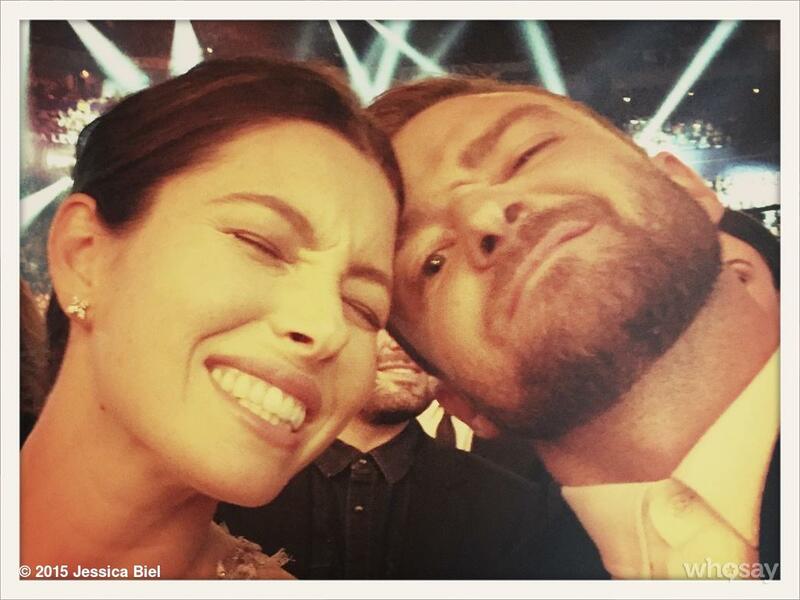 But, she is married to John Legend. So… that makes everything all better. Today was a Peanut’s Movie Halloween Costume Battle. And it looks like The Wendy WIlliams Show has a bigger costume budget than the Today Show. The Wendy Williams Show did an amazing job and the Today Show was meh. 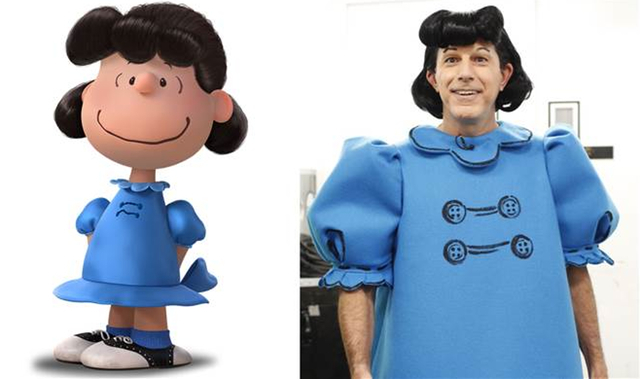 Yes..out of all the people in the Today Show cast…… the role of Lucy was given to Matt Lauer. And that was a really bad idea. But you scared most of the population with your awful costumes. Caitlyn…your show may be on hiatus but it’s good to see that the paparazzi are keeping close tabs on your whereabouts. I guess you went to the movies on Saturday night? If I hadn’t read the headlines I would of guessed you were attending a fancy cocktail party. Your sparkly top…your fancy shoes are more suited for a cocktail party. So I was surprised to see that you were just hanging out at a Los Angeles Multiplex movie theater with friends. I don’t remember dressing so fancy for a movie …..ever. Ben Affleck, two of his kids, and the nanny went to the farmers market yesterday. The paps were there to document the lovely afternoon. Jennifer obviously picked out the new nanny, but I think she should have picked an older one who looks more matronly. She keeps making the same mistake over and over. Remember the last nanny who cheated with her hubby? Also, the new nanny looks really pissed and moody and that isn’t the kind of energy you want in a nanny. A happy, cheerful, smiling nanny is better suited for taking care of kids. 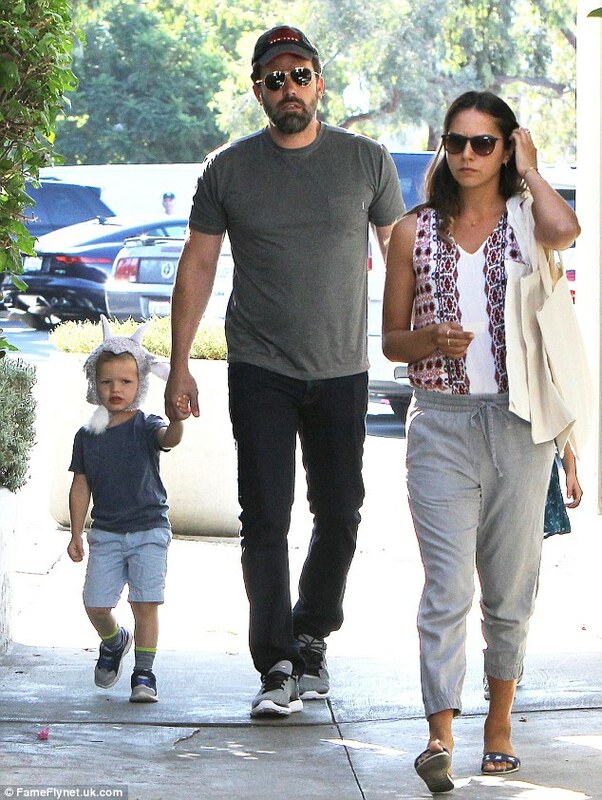 Instead, it looks like the Affleck’s went for an angry nanny..
Now the whole family is taking on her mood. Check out the son in the picture above. He should be happy right now. But he looks pissed. Out of all those Affleck boys, he should be smiling the most. Why? Well…. He has mommy and daddy’s good looks. He has a potential to inherit a mega trust fund. He won’t be expected to do much in life except maybe act or spend time with his parents.